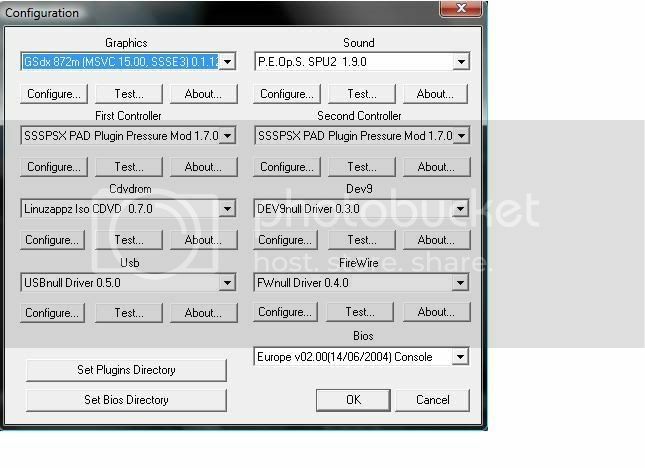 Hi everyone, been trying to solve this by myself the last few hours but i aint making progress even after having read most bug posts or help posts on this forum. 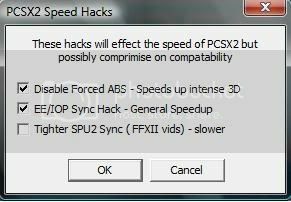 i have tried with and without speed hacks, all different kind of pcsx2 versions and also with the "advanced" flush to zero configurations, at the moment everything is at default, nothing has worked. thanks in advance for any response or help. i remember seeing the fix for that on ngemu a long time ago, that was how i solved it but i can't remember exactly in what topic i found it in. any other help would be appretiated, still thanks for the hint. hi, currently im trying to play KH 2 too, but i constantly getting gray screen while playing early in the game..how do you pass that? no, im playing KH 2 at the moment, just got to the part where roxas is fighting the first boss and then the screen went grey, can u share me your settings pls? 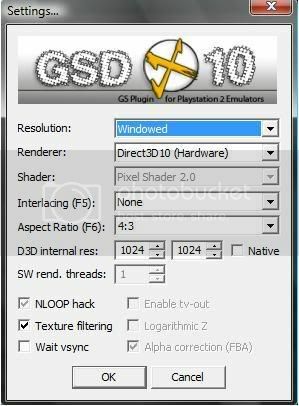 as for alungs gray screens, i'd switch to PCSX2 0.9.5 SVN Rev. 377 wich is under downloads "public beta"
makes for a almost... note "Almost" flawless kingdom hearts 2 got some graphic bugs here and there but nothing major and had 2 crashes as of far, i've just completed my 6th world. 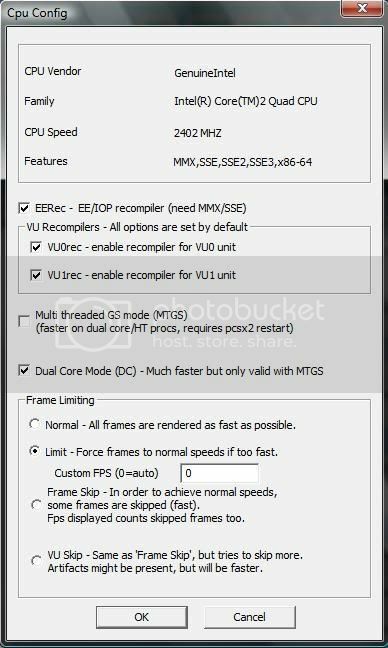 i also uppdated my computers drivers and DX, don't see how it should have done any difference though since i did it 2 weeks ago, but it's working so i aint complaining. i hope it helps, it did for me. np, i'm new to this to so havn't understood very much yet, still trying to figure out some functions myself.